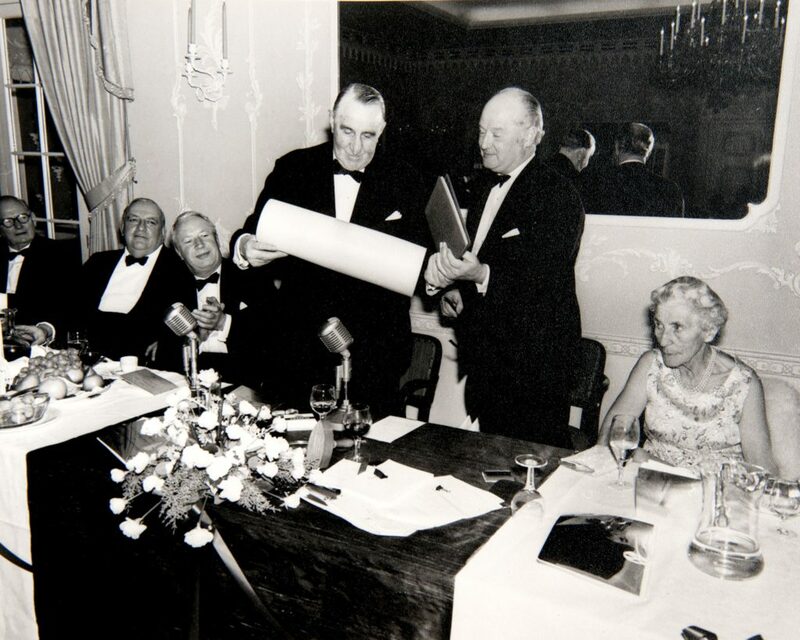 The Rank Foundation continues as the major charitable legacy of James Arthur Rank, Baron Rank (1888-1972), flour miller, film maker and philanthropist. 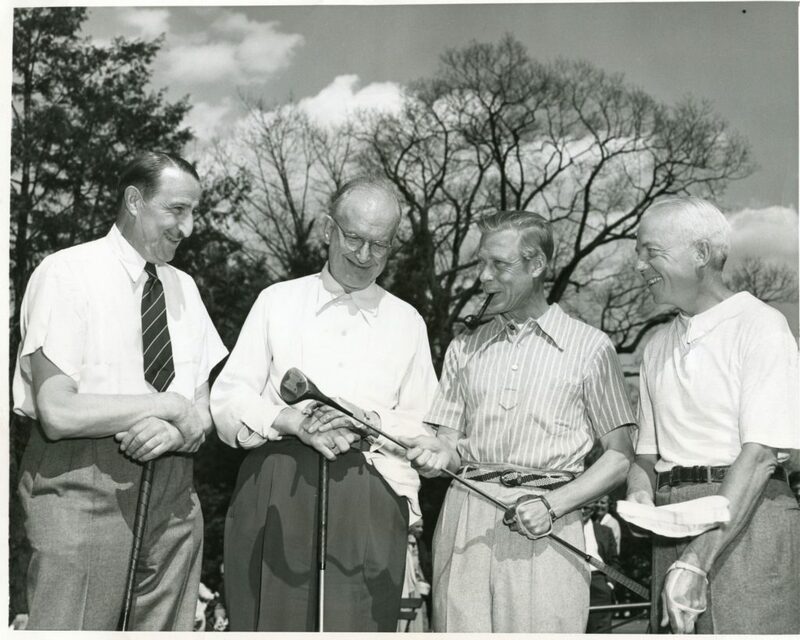 What became the Foundation was established as the J Arthur Rank Group Charity in 1953, with its work continuing under the Chairmanship of Arthur’s son-in-law, Robin Cowen, his grandson, Fred Packard, and, currently, another grandson, Joey Newton. 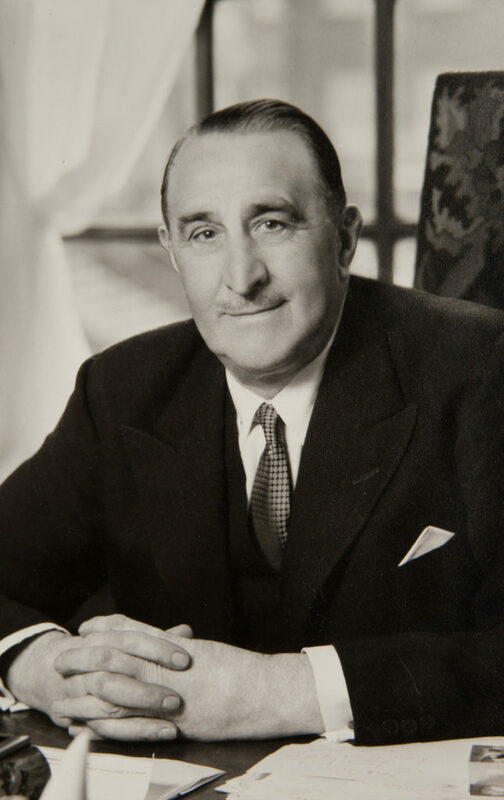 J Arthur Rank’s remarkable success in the fields of flour and film stemmed from his personal qualities of integrity, hard work, decisiveness and a strong strategic sense. Joseph, his father, had started work as a miller in Hull at the age of fourteen and had built a very significant business through astute introduction of new mechanisation and marketing techniques. 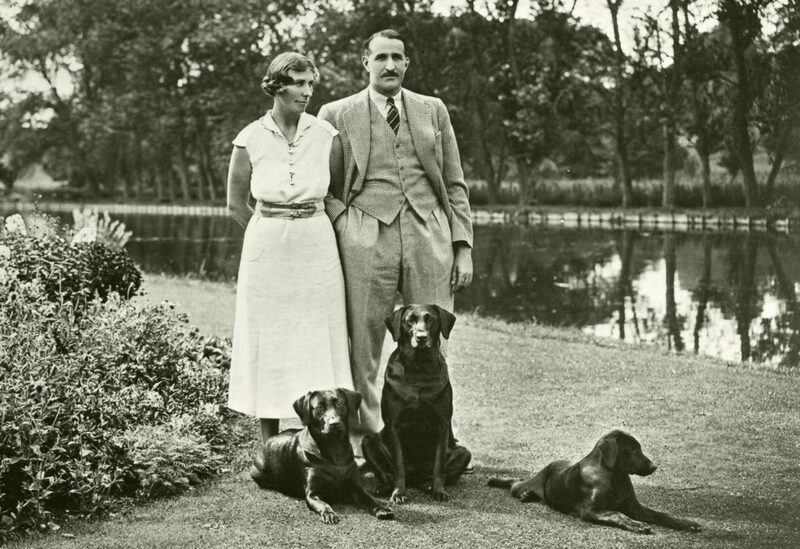 Arthur worked in many areas of his father’s company before his ambulance and signalling service on the Western Front in the First World War: after the War, he took on senior roles and became joint managing director in 1933. 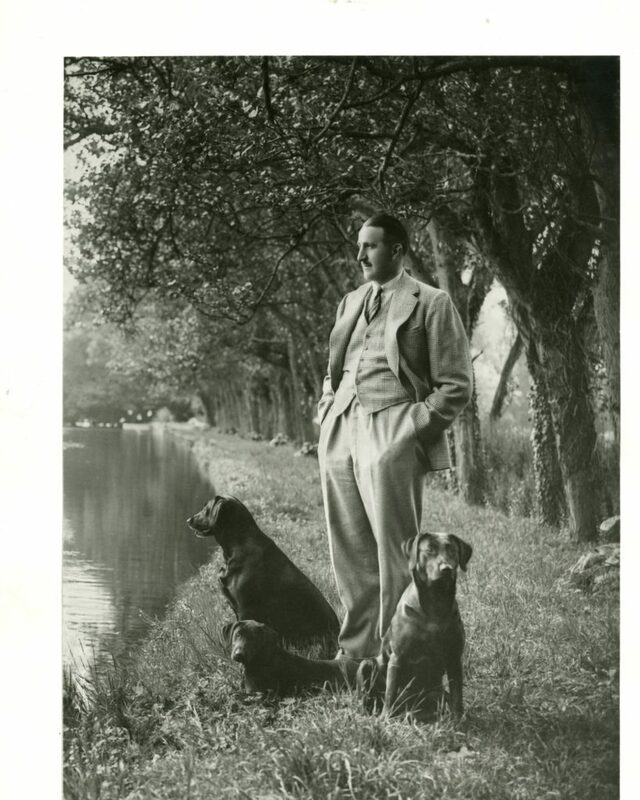 In the same year, he began the other great strand of his working life when he founded the Religious Films Society. Early conflicts with film distributors convinced him that he must become his own exhibitor as well as producer. 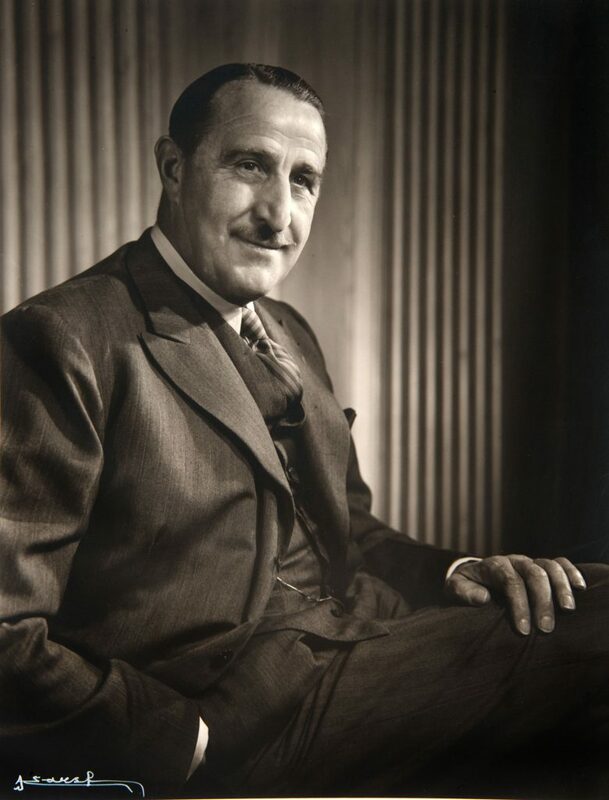 By 1946, J Arthur Rank’s film operation owned five studios, two newsreels and 650 cinemas, employing 31,000 people and with a turnover of £45 million. 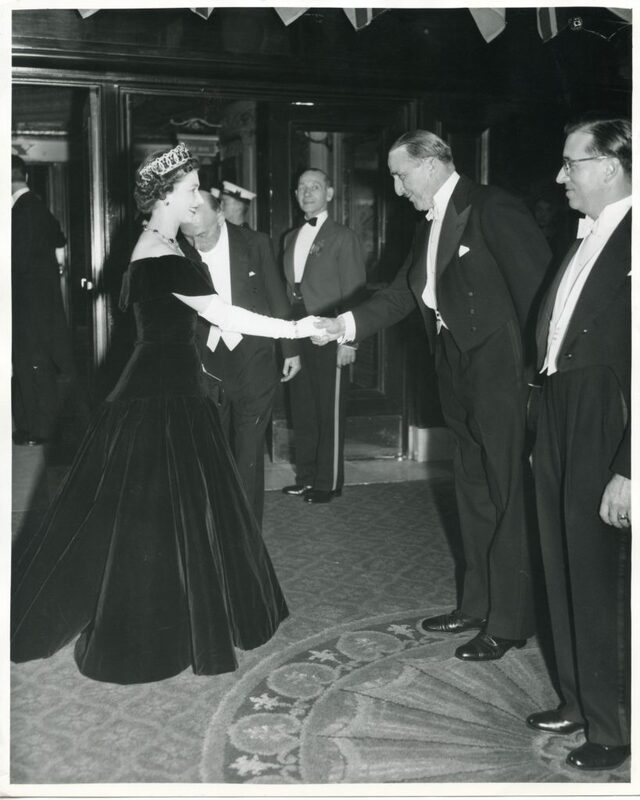 The wealth from Arthur’s film companies provided the basis for the endowment which has enabled the Foundation to make charitable grants for over sixty years. J Arthur Rank’s strong simple faith echoed that of his father, who was a committed Methodist. He walked round his garden every morning of his life, saying his prayers, and he declared “I am in films because of the Holy Spirit”. 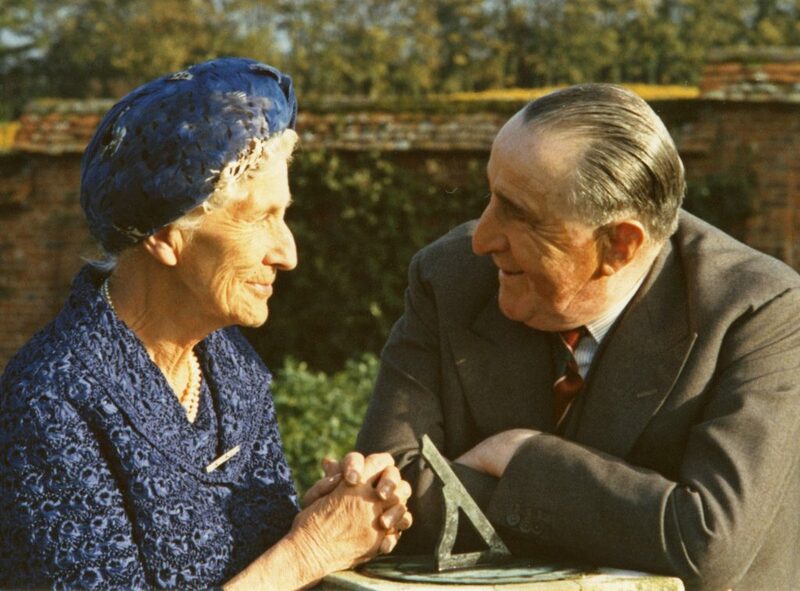 His daughter, Shelagh, wrote of “one of the clearest memories of my father, during the War, seeing him set forth, come rain or shine, his overcoat streaming behind him as he bicycled to Sunday School in Reigate Methodist Church School”. His faith lay behind his concern to help others, especially young people, whom he regarded as “the seed corn of the future and the leaders of tomorrow”. Joseph Rank, the father of J.Arthur Rank, set up a number of grant making trusts to further the aims he had supported throughout his life. Joseph was a passionate member of the Methodist Church and the trusts represented a practical expression of his strong Christian beliefs. After his death, his family and friends continued his work taking responsibility for distribution of the money he had made and given to those he felt compelled to support. 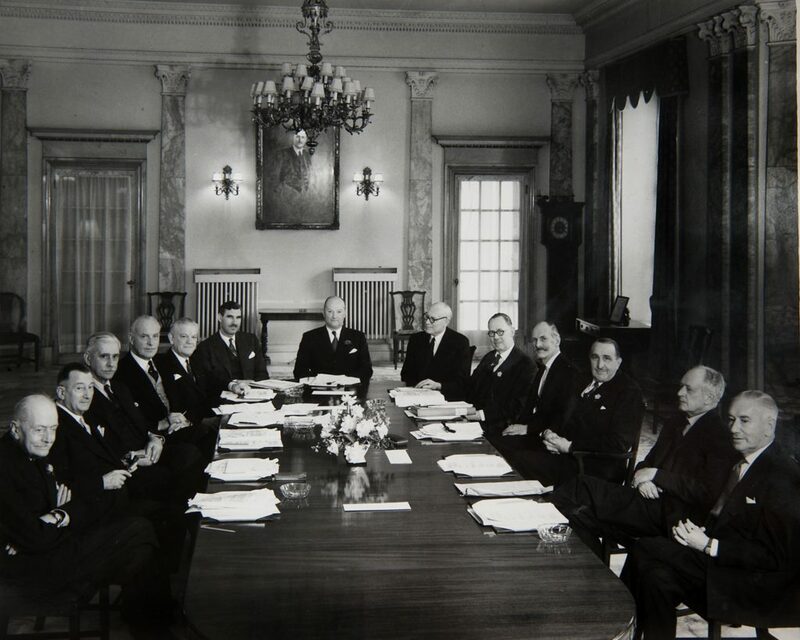 The current trust represents an amalgamation of a number of the charities (Joseph Rank Benevolent Trusts) established by Joseph Rank and the Joseph Rank (1942) Trust. 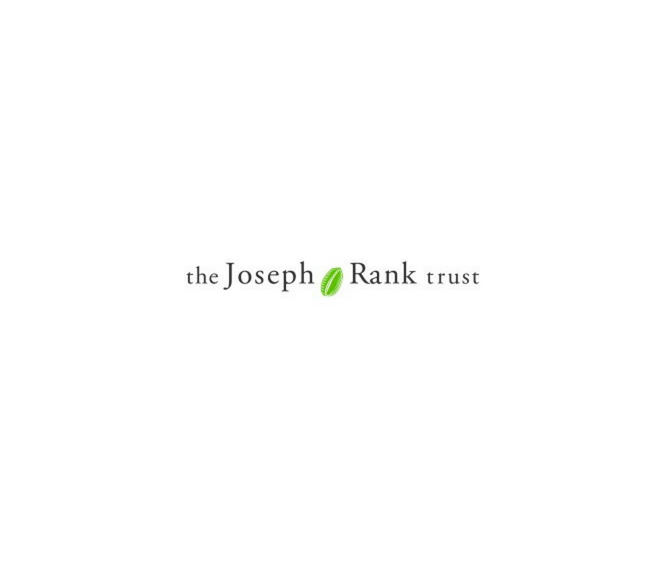 The Joseph Rank Trust supports the advancement of the Christian faith, and aims to further any other objects or purposes which are exclusively charitable according to the laws of England and Wales in force from time to time. 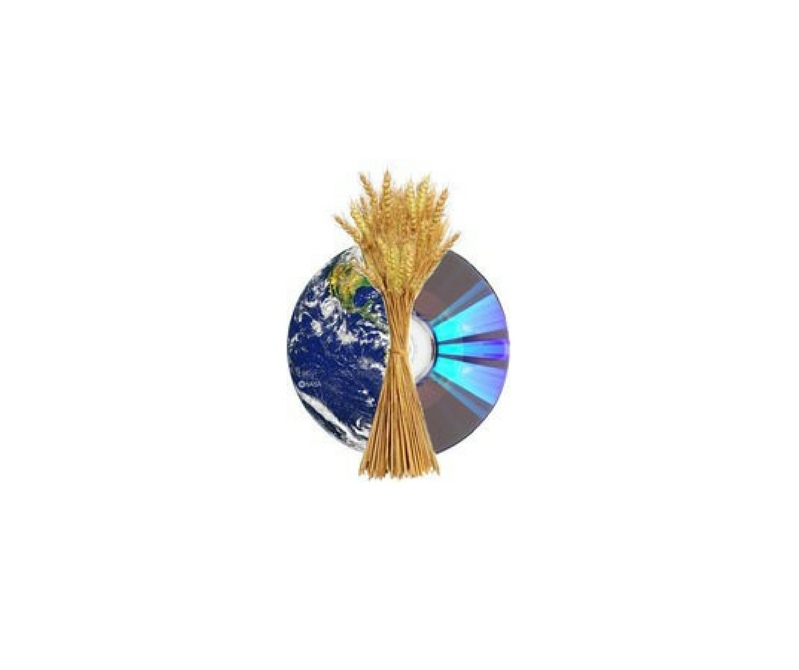 The Funds have as their objectives the advancement and promotion for the public benefit of knowledge, education and learning in Human and Animal Nutrition and Crop Husbandry and the inter-face between optics and electronics and nearly related phenomena. 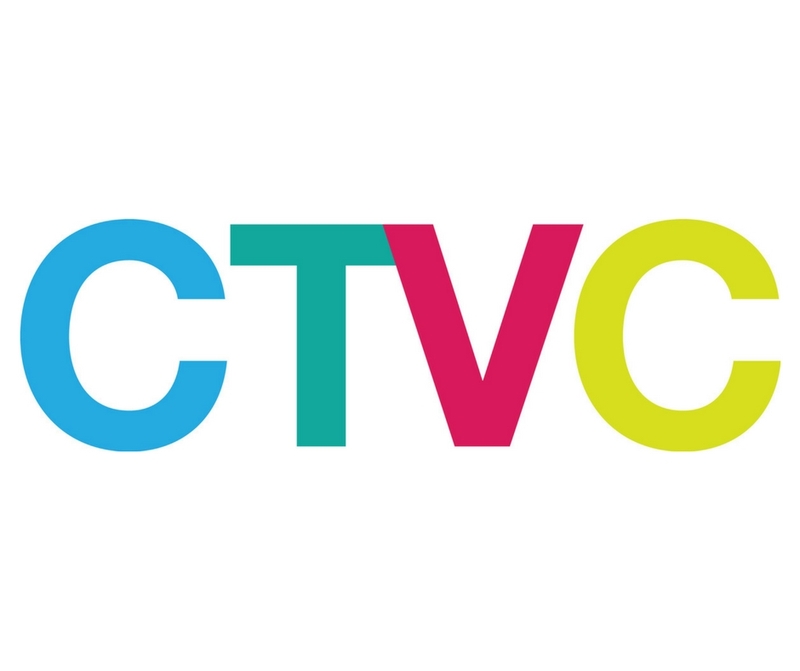 CTVC is a part of The Rank Foundation, and officially began life in 1978, but it was formed from the merger of two charities which Rank had set up much earlier; the Lord Rank Foundation for Christian Communications Ltd and Religious Films Ltd.
CTVC is an independent production company producing content that raises important ethical and moral issues, from the perspective of those of “all faiths and none”, for mainstream television and radio broadcasters. The CTVC of today has moved a long way from its unique history but would like to think that Lord Rank would be proud of what they are achieving today.